I was so giddy when I got this new book from my friends and favorite kombucha gurus Hannah Crum (aka The Kombucha Mamma) and Alex LaGory. You’ve probably read about them in some of my previous blog posts, but if not, they are the creators of Kombucha Kamp, where they provide the highest quality brewing supplies, information, and support when it comes to making your own kombucha. 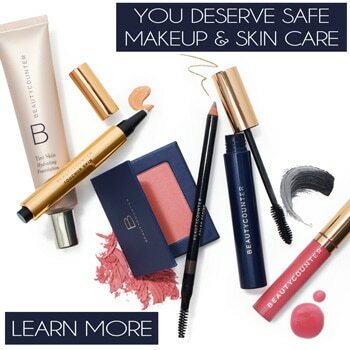 You can learn more about their packages here. You guys know how much I love to make my own kombucha and talk about it. It was the very first fermented beverage I ever made and I instantly fell in love with the scoby and the process. It felt so awesome to be able to culture such a fun, nourishing drink in the comfort of my own home. If you’re new to kombucha, I have tutorials to get you started with the batch brew method here (this is most commonly how people start). If you want to dive into continuous brewing, you can get that tutorial here. My love of kombucha even extended to my podcast when Lydia and I interviewed the Kombucha Mama herself (Hannah) on our Vibrant Health Podcast. We chatted about all things kombucha from the history to the health benefits to recipes. You can listen to that episode here. Anyhoo, back to this book, which is an amazing resource for anyone who loves kombucha, whether you are new to brewing or a seasoned expert. It’s unlike any other book on this hot topic. I have not seen any book that is comparable to the extensiveness in Hanna and Alex’s book. It has quickly become one of my favorite go-to booch resources. The Big Book of Kombucha offers in-depth explanations of the entire process. This complete guide shows you how to do it from start to finish, with illustrated step-by-step instructions and extensive troubleshooting tips for successful homebrewing. You’ll even learn everything there is to know about SCOBYs (Symbiotic Culture of Bacteria and Yeast) and how to use this essential starter ingredient in new and surprising ways. In addition, the book offers advanced brewing and carbonation techniques that will allow you to fine-tune your favorite batches. With more than 400 recipes, including 268 unique flavor combinations, you can get exactly the taste you want — for a fraction of the store-bought price. 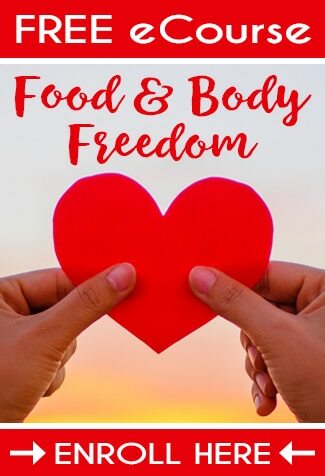 And, it falls within the guidelines of nearly every diet out there – vegan, kosher, paleo, raw, gluten-free, and others. All you need are just a few glass jars and four primary ingredients. 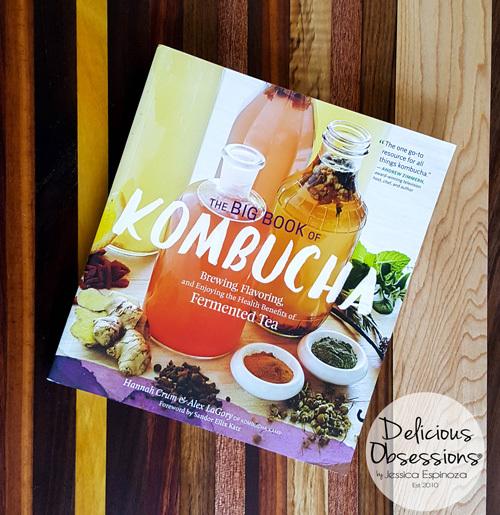 The book also includes information on the many health benefits of kombucha, fascinating details of the drink’s history, and recipes for delicious foods and drinks you can make with kombucha (including some irresistible cocktails!). It’s time to brew your own kombucha at home! I hope you’ll pick up a copy of The Big Book of Kombucha. Click here to learn more about Hannah and Alex’s new book and how to order one for yourself or your loved ones. Now, it’s time for fun part of this review – a new recipe! This nutrient-dense combo is even better than Popeye’s spinach trick! 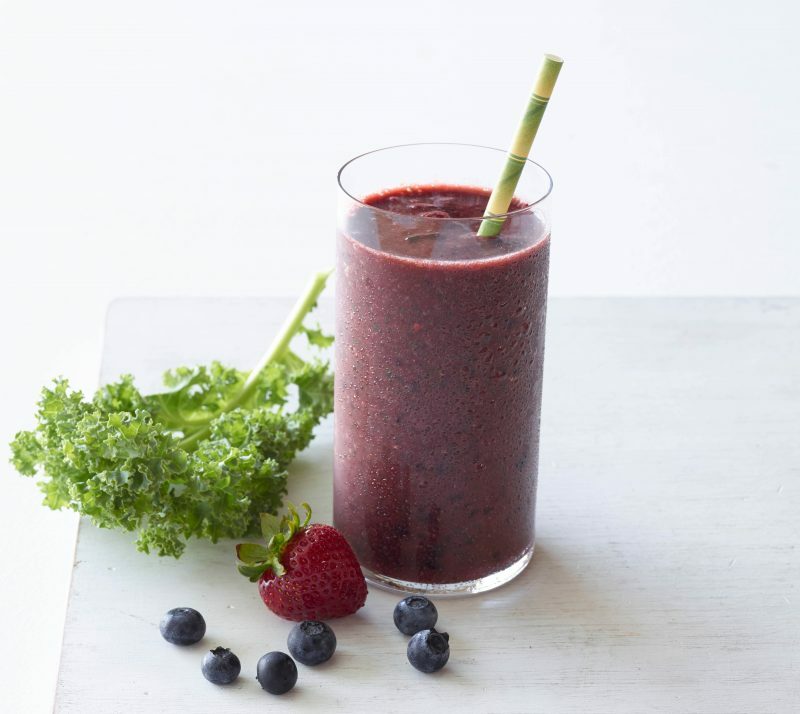 The acidity of the kombucha and orange juice gently softens the intensity of the kale, while the banana gives good texture and the berries add a hint of sweetness. Combine the banana, orange, fruit, spinach, kale, and kombucha in a blender. Top off with 1 to 2 cups of ice cubes, and blend well, adding more kombucha if necessary for a smooth texture. The extra smoothie can be stored in the fridge for up to 24 hours. *Note: If you don’t have the book yet, you can use your favorite flavor of kombucha + a spoonful of your favorite greens powder in place of the I Dream of Greenie. Or, find a local kombucha that has greens in it. I think I’ve seen a couple brands around.